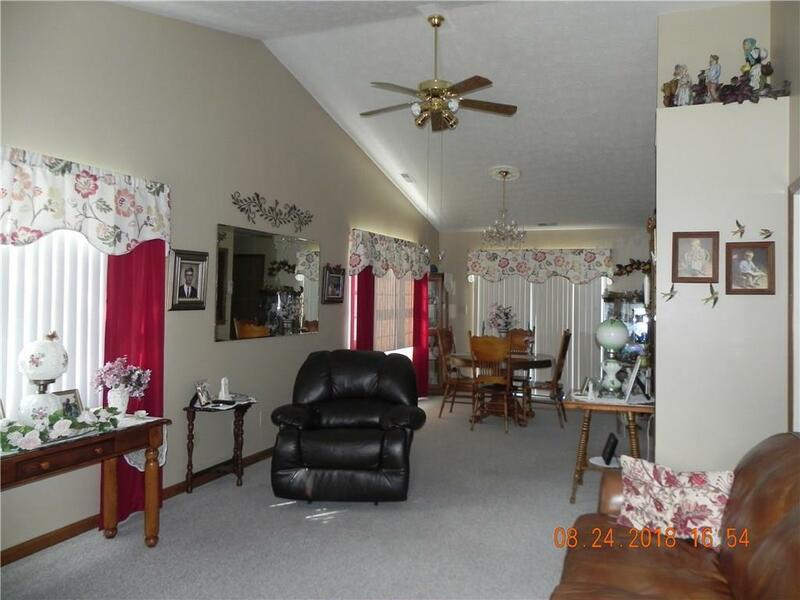 A 55+ community located in Franklin near Franklin College. 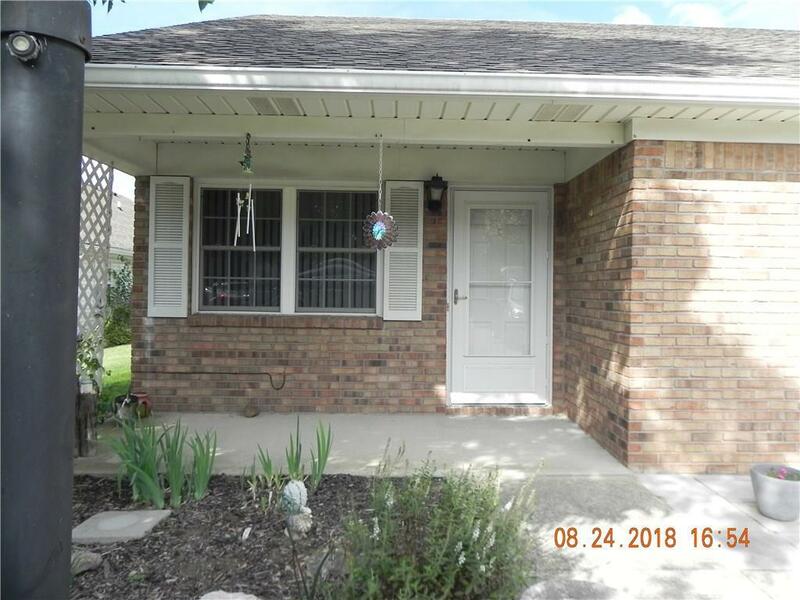 A patio home with a dining and great room combo, eat-in kitchen, one bedroom, one bathroom with bathtub and a one car attached garage that currently is used as a bonus room that includes laundry area. 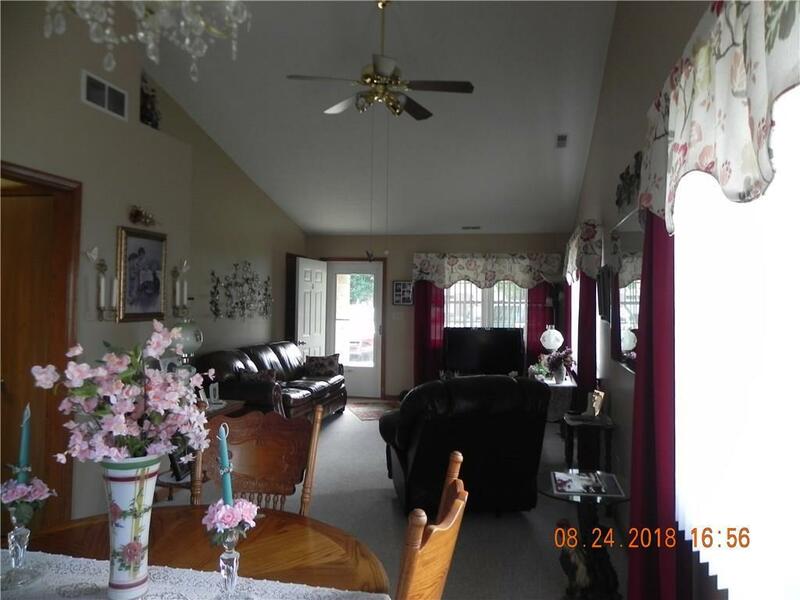 Backyard has a fenced in private area off of dining room. 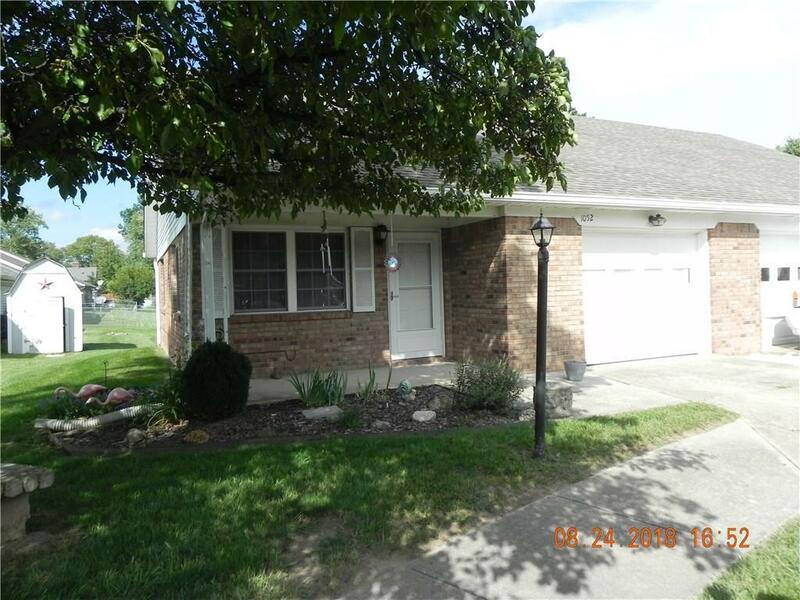 Home is move in ready with appliances staying and has been well maintained. Listing provided courtesy of Tramcore Realty. © 2019 Metropolitan Indianapolis Board of REALTORS®. Information Deemed Reliable But Not Guaranteed.